The football world witnessed one of its busiest transfer windows earlier this season when the European clubs dished out a lot of cash to buy players from all around the globe. 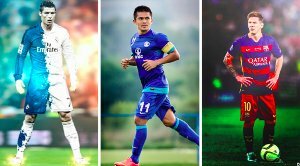 While there have been some amazing signings across the continent, bad signings were also aplenty this season and some really good players proved to be flops for their new teams. We saw the likes of Chelsea and Bayern Munich make some excellent signings in the summer, but there are a lot of players who turned out to be failures for their new clubs. Because of the inflation in transfer fees, these players were bought for a considerable amount of money but couldn't pay it back to the team and failed to make an impact for the clubs. 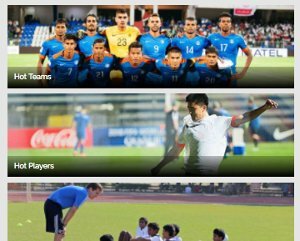 They couldn't settle into the teams and failed to impress in their first campaign. 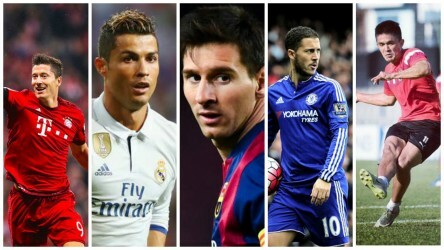 Khel Now takes a look at the top five failed transfers In Europe this season. Xhaka has looked out of his depth at Arsenal. Granit Xhaka was signed by Arsenal to solve their midfield problems, but he has seemingly created more problems for Arsene Wenger since arriving at the club. Xhaka was signed for around £30m making him their third biggest signing ever but has been unable to live up to that reputation. Xhaka is a tough, reckless individual who has already seen red twice in his Arsenal career and his debut season has been one to forget for him. His defensive and distribution skills have been below-par and he's been too aggressive for Wenger's liking, who had benched him after a few games. 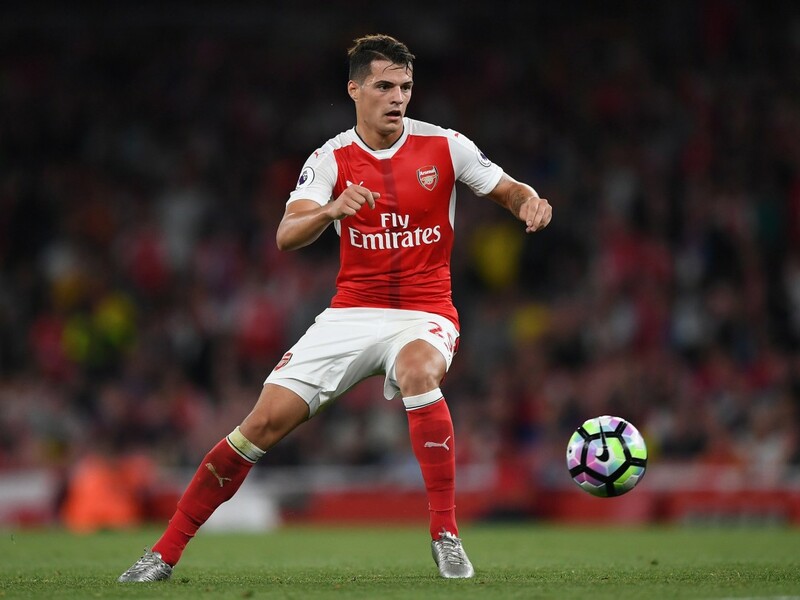 Seemingly brought in as a replacement for Jack Wilshere, re-Xhaka hasn't been fully convincing for the Gunners this season and has been unable to create that spark he had at Borussia Monchengladbach, turning out to be quite the mess after arriving in England. Digne has struggled to get games at Barcelona. 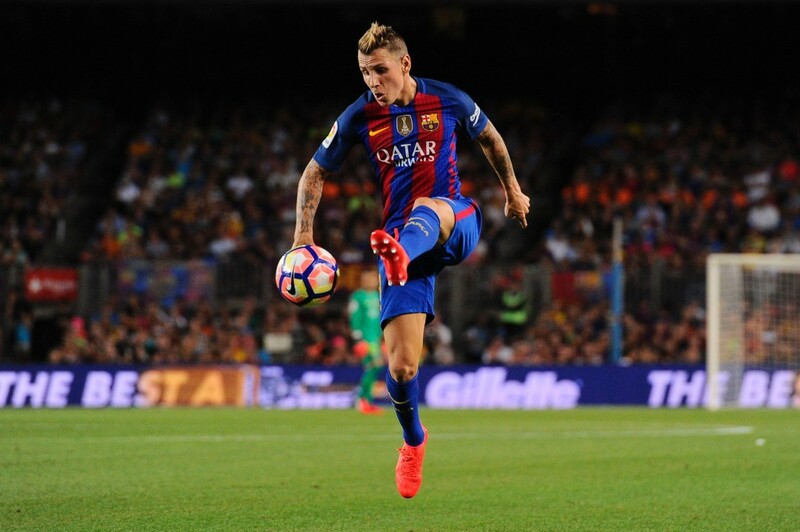 Lucas Digne was hailed as one of Europe's most promising left-backs last season, tempting Barcelona to sign him up in the summer. Digne was on song for Roma last season, impressing for them and being quite a threat in attacking as well for the club. He was bought for around €16.5 million (£13.8m) which could rise to €20.5m (£17.1m) according to individual and team results, but that looks quite unlikely at the moment. Digne has been unable to fit into Barcelona's playing style, which hasn't let him get any games ahead of Jordi Alba this season. Even when he has played, he's been poor defensively as his tackling is really bad and hasn't provided any threat in attack from the left either. Digne was another mistake from Barcelona who had a terrible summer transfer window (Dennis Suarez and Andre Gomes just missed the list) as the young Frenchman has failed to impress at the big stages when it mattered for him. Batshuayi has failed to to impress at Chelsea. Michy Batshuayi was hot stuff in the transfer market in the summer, as many clubs wanted his services but he chose to join Antonio Conte at Chelsea. Batshuayi rejected other offers to join the Blues for around €40m (£33.2m), making him their highest paid signing of the season, more than the likes of N'Golo Kante and Morcus Alonso. Batshuayi showed great potential at Marseille where he scored 26 goals in two seasons and also made his point with an impressive outing at Euro 2016. But, when it came to dethroning Diego Costa at Chelsea, he was unable to make an impact for the Blues and was kept on the bench for almost all the matches. He hasn't started a single Premier League game for the Bluest this season, making 17 appearances from the bench and only scoring one goal. 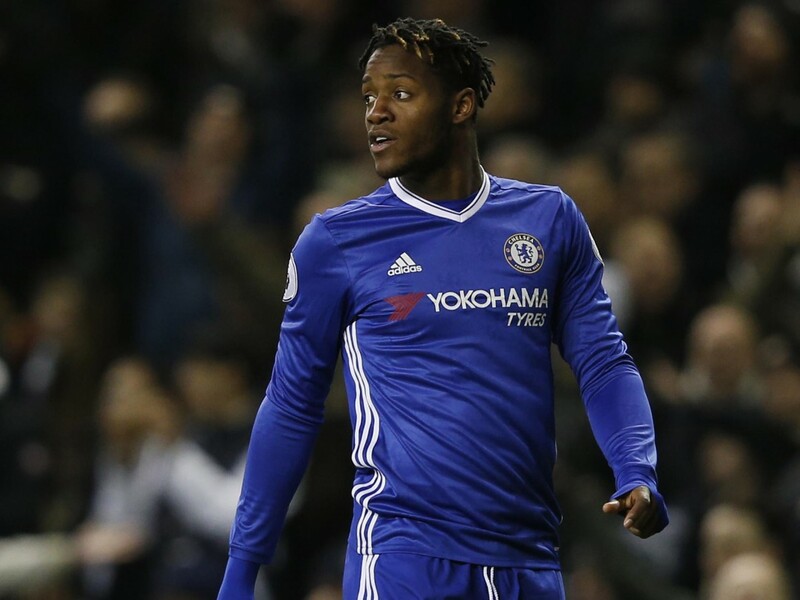 Batshuayi has been a disastrous buy for Chelsea so far, failing to make an impact and he needs to improve his game to stay at the club for long. Gaitan has failed to flourish in Spain. Nicolas Gaitan was someone who was wanted by a lot of top European clubs for a long time but decided to stay at Benfica and help them develop. He finally made the jump to another club when he signed with Atletico Madrid in the summer for €25m, bringing much anticipation and excitement with him. But Gaitan has so far been unable to bring his Benfica self to Madrid, as he's really struggling to make an impact in Spain this season. Gaitan has barely started 10 games or so in the season, only scoring four goals and assisting one in his 20+ appearances for the club. He hasn't been able to link up well with his teammates and is struggling to create opportunities and put on the attacking masterclass he did at Benfica. 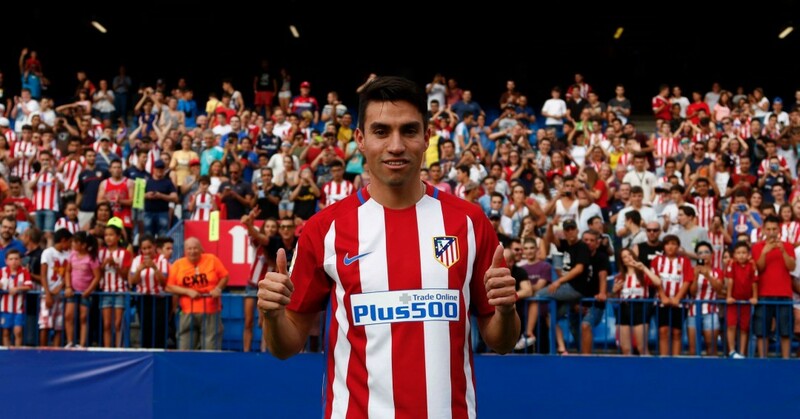 Gaitan is turning out to be quite the wrong signing from Diego Simeone, as he's failed to adapt to Spanish football and has seemingly gone downwards in his career. Bravo's move to England hasn't worked for either player or club. Claudio Bravo was the man Pep Guardiola chose to bring from Barcelona as a replacement for Joe Hart and one can say that has to be one of the worst signings of his managerial career. Guardiola brought in Bravo for £17m and the Chilean goalkeeper came to England with much anticipation after his years at Barcelona. Bravo showed shaky signs right from his debut match against city rivals Manchester United when he spilled the ball and let Zlatan Ibrahimovic score a goal. 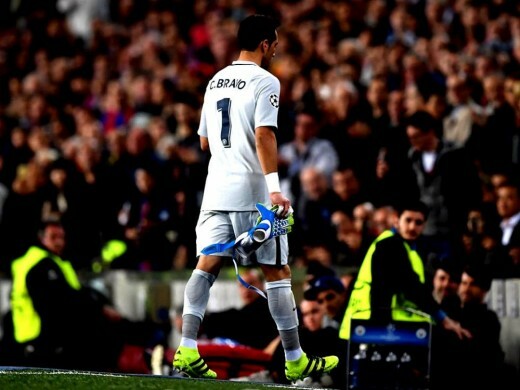 He has been terrible ever since in goal, conceding 23 goals from the 54 shots he has faced. 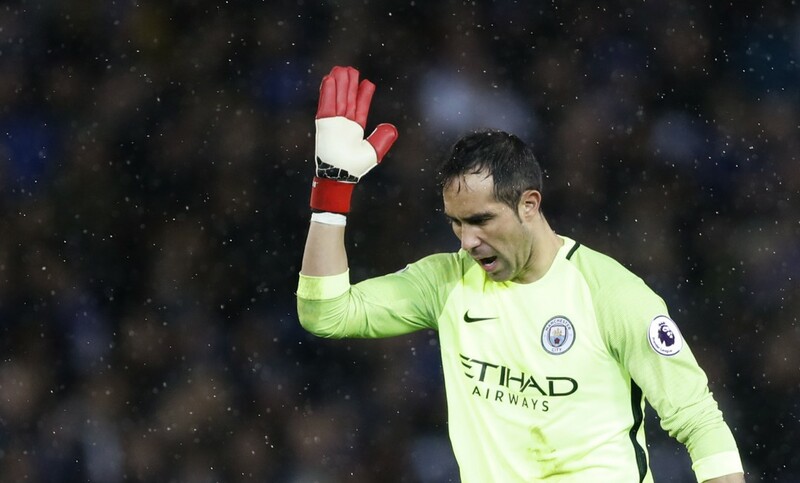 Bravo also has three drops and has been directly involved in many defensive mistakes for City this season. The Chilean keeper has been anything but "Bravo", as his terrible mistakes have been a key reason for their failures this season.